There's not much to tell. I'm German, have been living in Finland for quite some time. 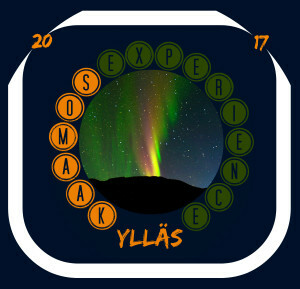 Next year in January I am celebrating my birthday with German friends in Ylläs, Lapland. Instead of birthday presents for myself, I would like to raise money for a good cause. Fortifying girl's rights and their overall situation in many countries of our world is one of the best causes there is!